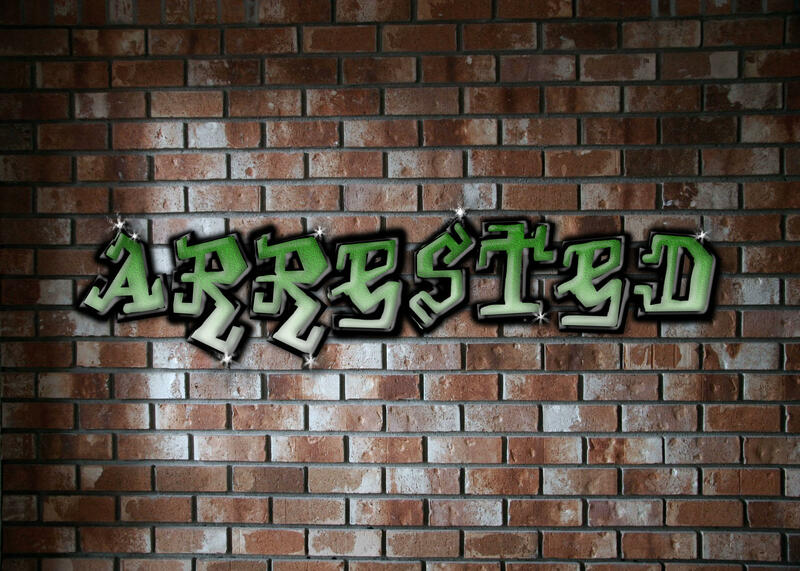 MARQUETTE, MI-- Two Marquette residents have been arrested in connection with graffiti found in the city. On Thursday Marquette Police arrested Tekhla Edwards, 21, and Josue Paredes, 25, on numerous warrants. Paredes is charged with two counts of misdemeanor malicious destruction of a building, five counts of misdemeanor malicious destruction of property and four felony counts of malicious destruction of personal property. Both remain lodged in the Marquette County Jail. MARQUETTE, MI-- The Marquette police department is trying to get a handle on graffiti popping up around town. Det./Sgt. Mike Archocosky says the vandalism has become a public spectacle over the past two months, showing up on stoplight poles and control boxes, power boxes, street signs, and sometimes on buildings. Archocosky says graffiti affects the quality of life in Marquette. “Once you have it in one spot that kind of leads into broken windows theory, where other people feel that they can come out and do it and get away with it, and then it spreads,” he says.